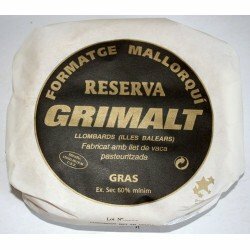 > Traditional liquors of Mallorca>6 x Herb liquor of Mallorca, Mallorcan Herbes 70 cl. 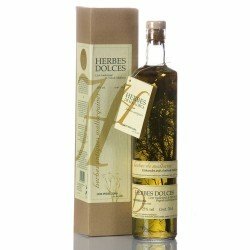 6 x Herb liquor of Mallorca, Mallorcan Herbes 70 cl. Herb liquor of Mallorca, old and traditional recipe since 1882. 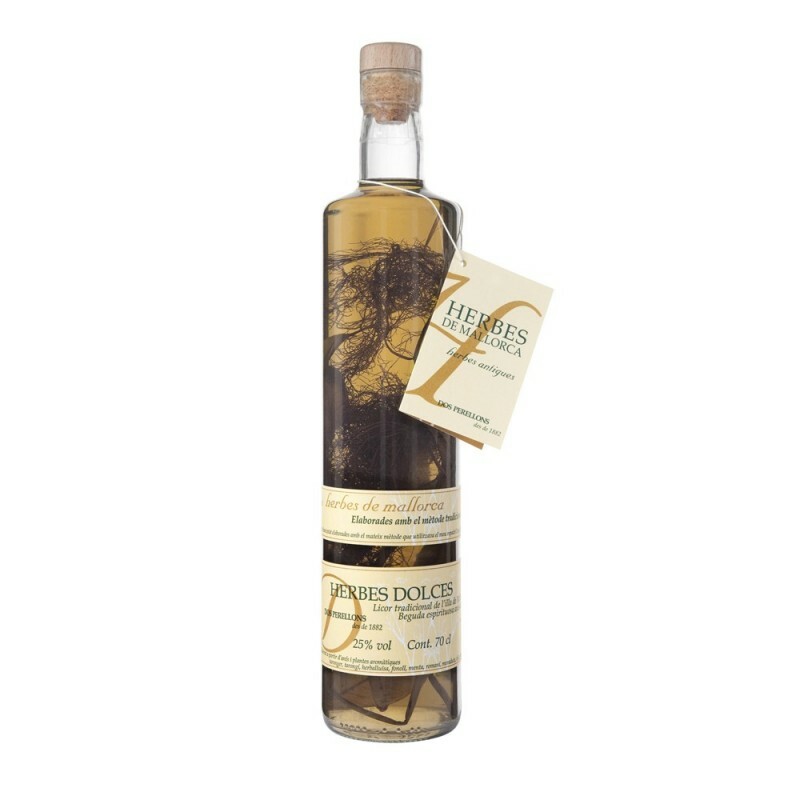 This liqueur, with its unmistakeable Mediterranean flavour, is a drink with a great tradition on Mallorca. Three types are presented: sweet, dry and mixed. It is made with aniseed and aromatic plants: fennel, lemon verbena, orange leaves, lemon balm, rosemary, mint, marjoram, lime leaves, camomile and lemon leaves. 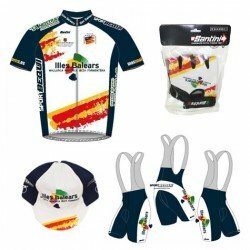 Mallorcan Herbes, Spirit of Mallorca!